2 YRS Ningbo Yuchenzhongzheng Imp. & Exp. Co., Ltd.
2 YRS Hangzhou Berry Trading Co., Ltd.
1 YRS Hangzhou FengDeng Crafts Co., Ltd.
1 YRS Hebei Xuanji Taihe Temperature Control Technology Co., Ltd. 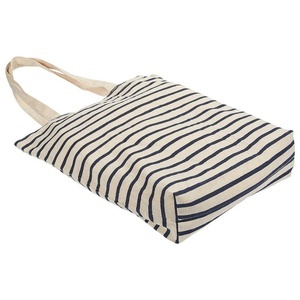 Product Type: small drawstring bag Material: Cotton canvas Color: Natural, ivory, off white, white, black , blue, red, yellow, green , purle etc. SIZE : 15*20cm or Customized Printing: Silk screening printing, emboss, hot stamping, embroidery, woven label, paper label etc. Feature: Eco-friendly, Promotional, light weight, Cheap, Colorful Sample cost: Free Sample without Logo or stock samples Production time : Sample :3-5 days, production : 7-15 days Price remark : QTY &lt;1000 PCS,we quote EXW factory price . Also you can also provide us with your Express account. so we can give best price according to your requirements. If you are a small wholesaler we will grow up with you together. And you can also provide your design and tech pack to us; we make the product as your request. We will try our best to solve any problems and provide you the best customer services. d: Can make all kinds of products according to customer's requirements. If there have any interestes in laminated shopping bag . please feel freely to contact us via skype or email. Our team are ready to wait for your inquiry . 1 YRS Baoding Manna Import And Export Trading Co., Ltd.
2.What's your main products9 We are focus on Bag. 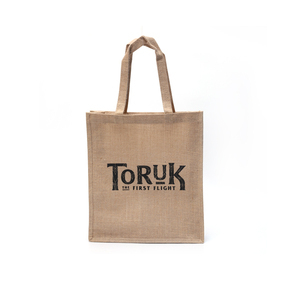 We supply any Bag item you want. Pls email us we and will try to help. 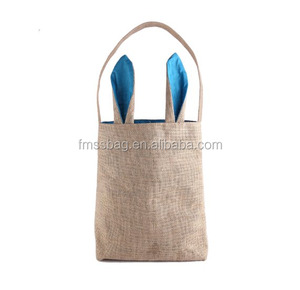 Alibaba.com offers 635 jute bag fancy products. About 11% of these are gift bags, 7% are handbags, and 5% are packaging bags. 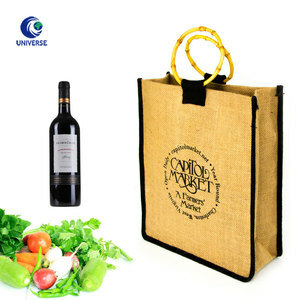 A wide variety of jute bag fancy options are available to you, such as polyester, paper, and pu. You can also choose from free samples, paid samples. 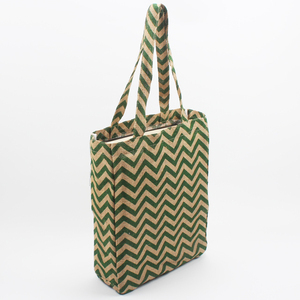 There are 635 jute bag fancy suppliers, mainly located in Asia. 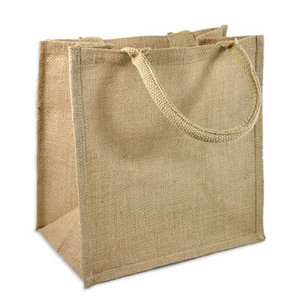 The top supplying country is China (Mainland), which supply 100% of jute bag fancy respectively. 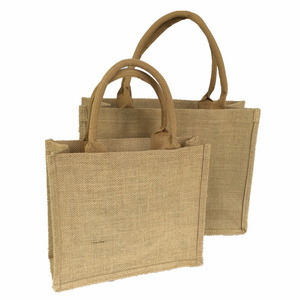 Jute bag fancy products are most popular in North America, Western Europe, and Northern Europe. You can ensure product safety by selecting from certified suppliers, including 70 with ISO9001, 58 with Other, and 15 with BSCI certification.